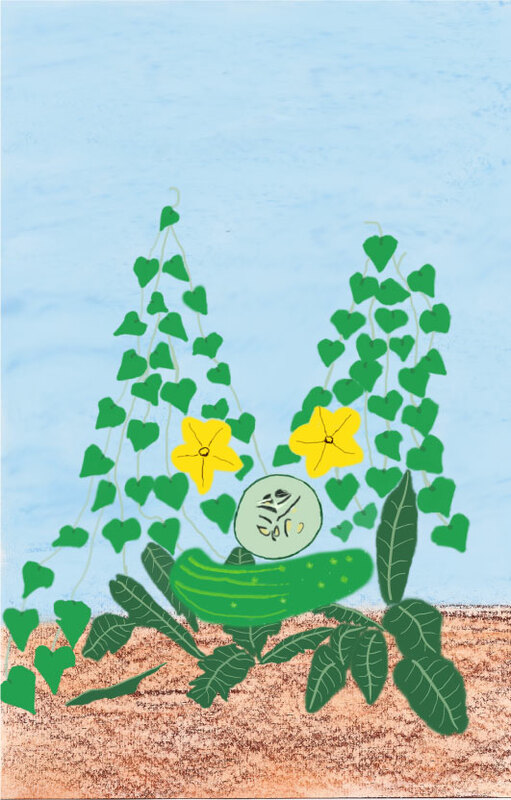 Jolly Mongoose: Cukes aim for the sky! Cukes aim for the sky! I am an artist based in Ottawa, Canada who is getting into illustration.